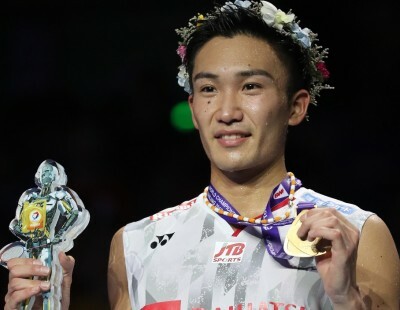 Can Kento Momota do what none of his predecessors from Japan has in the 41 years of the World Championships? 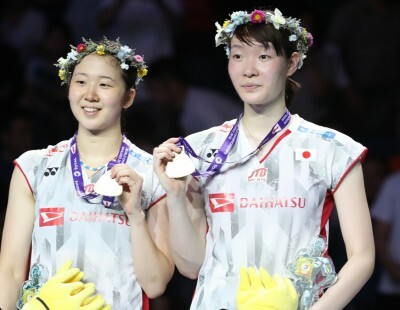 The Japanese will be one of those in the spotlight when the TOTAL BWF World Championships 2018 start in Nanjing on Monday July 30. 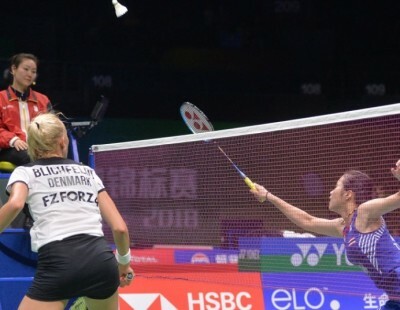 In his comeback after missing 15 months of international badminton, the Japanese (featured image) hit a higher level than he was previously known for. 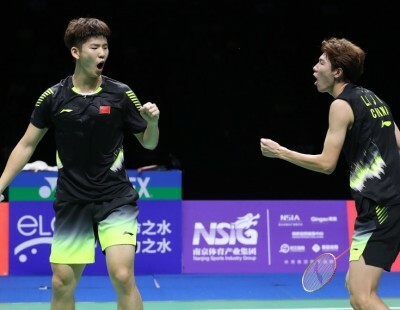 At his biggest event since his return – the Badminton Asia Championships 2018 in Wuhan in April – Momota beat four top players on the way to the title: Shi Yuqi (China), Chou Tien Chen (Chinese Taipei), Lee Chong Wei (Malaysia) and Chen Long (China). The Japanese ace then spearheaded his country’s Thomas Cup challenge, helping Japan into the final, where he beat Chen Long once again. Japan might have lost the final, but Momota came away with an all-win record, including one over reigning World champion Viktor Axelsen. 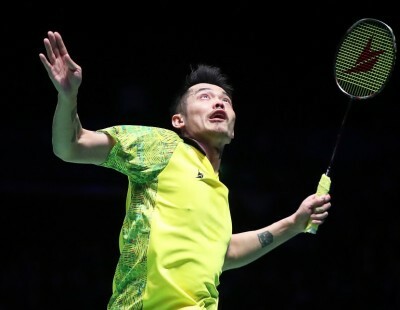 Following a runner-up finish at the CELCOM AXIATA Malaysia Open to Lee Chong Wei, Momota exacted his revenge the very next week. 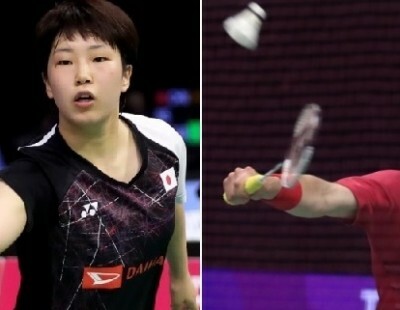 The Japanese beat the Malaysian in the semi-finals of the BLIBLI Indonesia Open, before clinching the title beating Axelsen. His recent form thus marks him out as a strong contender for a title that no Japanese Men’s Singles player has ever won. 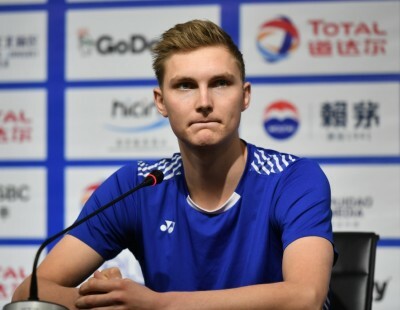 Axelsen had an injury-disrupted early season, but he won the European Championships and will look to peak once more at the World Championships. 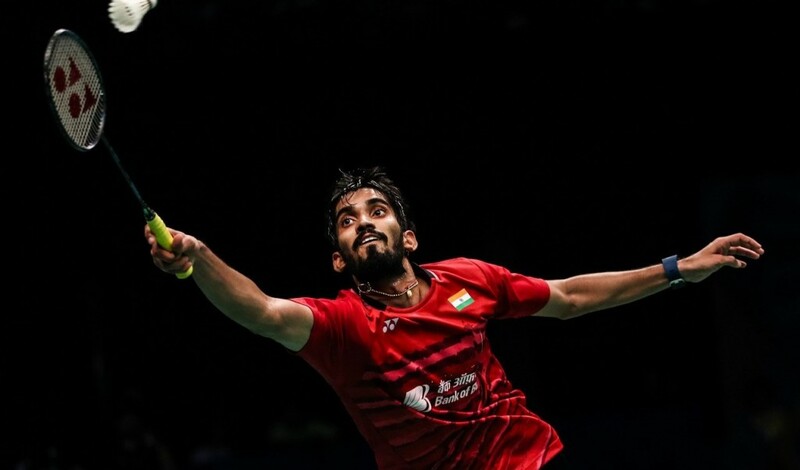 Another strong contender is India’s Kidambi Srikanth, who has had a modest season so far, but will arrive in Nanjing well-rested after he chose to skip the Thomas Cup. 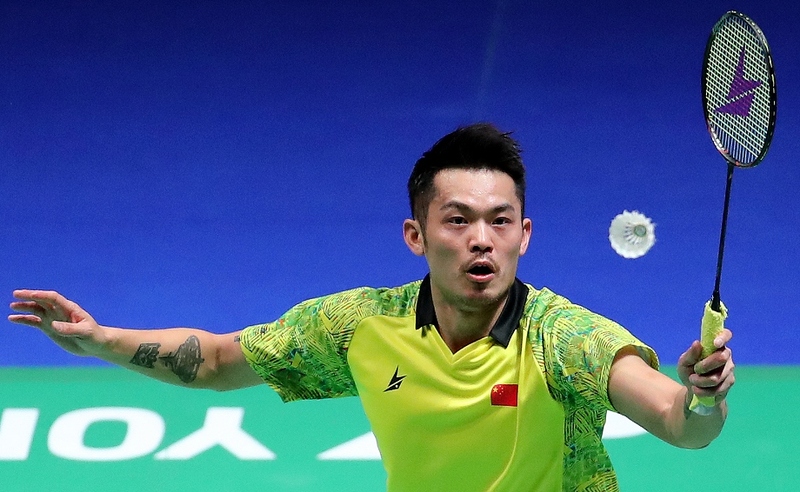 China have a strong presence with Shi Yuqi, Chen Long and Lin Dan having qualified in the top 8. 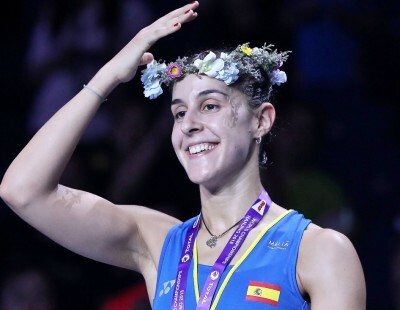 Shi was the fulcrum of the team during their Thomas Cup campaign, and having won the All England earlier this year, the Chinese is as good a bet as anyone else for the World title. 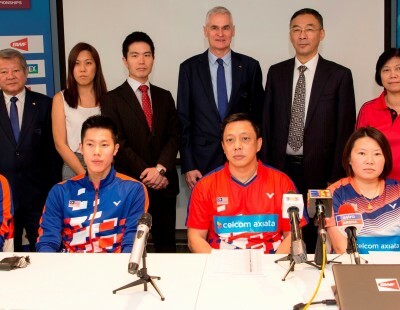 Their fourth qualifier, Huang Yuxiang, is due to face Axelsen in the second round. 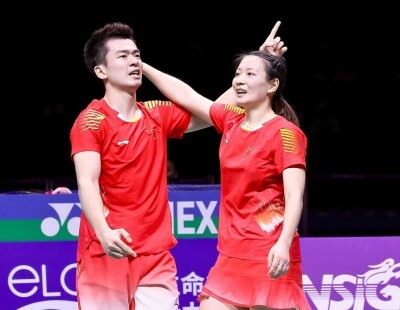 Chen was runner-up in Wuhan and hasn’t won a title since the China Open last year, while Lin’s last major title was the Malaysia Open in April 2017. Still, given their experience of having won the World title, both Chen and Lin can turn on the magic on their day. 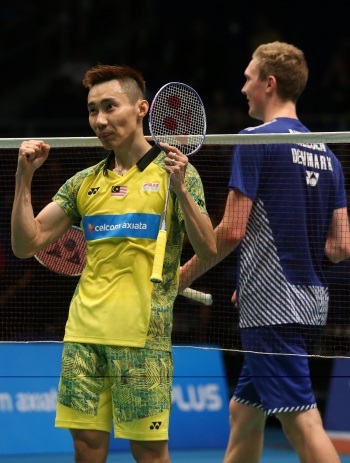 The fans’ emotional favourite will of course be Malaysia’s Lee Chong Wei, who has stumbled on the threshold of glory more often that he’d like to remember. 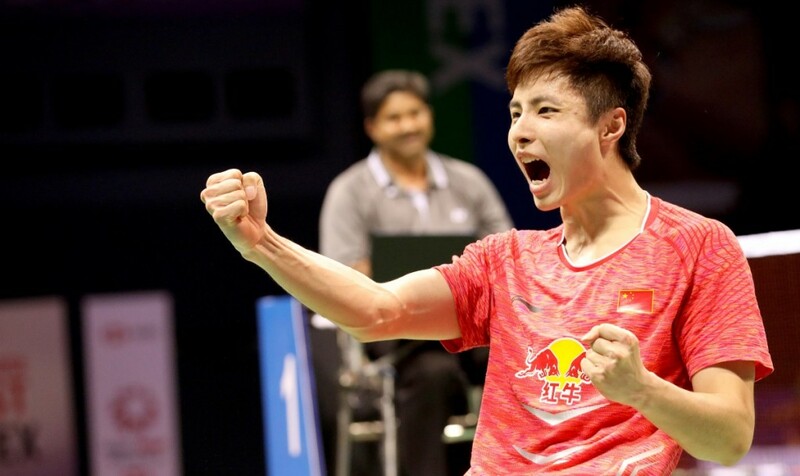 Lee won the Commonwealth Games gold, all his matches at the Thomas Cup, and a historic 12th title at the Malaysia Open, indicating that the hunger and the ability are still very much intact. 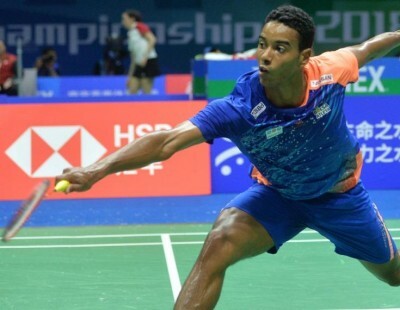 The Malaysian will hope though that it won’t be a déjà vu moment in Nanjing, for in the first round he faces Frenchman Brice Leverdez – who knocked him out at the same stage in Glasgow last year. 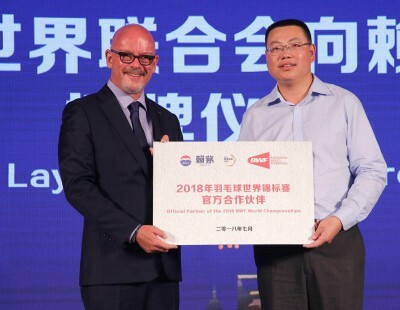 The Lee-Leverdez match-up was one of the many interesting early clashes that materialised when the TOTAL BWF World Championships 2018 Draw Ceremony was conducted at the BWF head office in Kuala Lumpur. 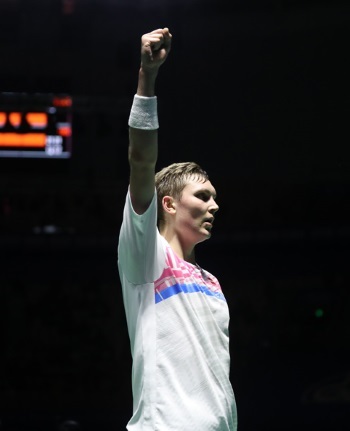 Reigning World champion Axelsen is seeded to face Olympic champion Chen Long in the quarter-finals, while other Chinese big names such as Shi Yuqi and five-time champion Lin Dan might run into each other in the third round of the second quarter. Asian champion Momota is in the third quarter with Anders Antonsen (Denmark) and Son Wan Ho (Korea), while second seed Lee, Kidambi Srikanth and recent TOYOTA Thailand Open winner Kanta Tsuneyama (Japan) are in the bottom quarter. 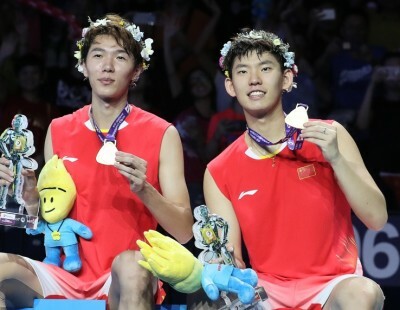 Seventh seed Chou Tien Chen (Chinese Taipei) did his confidence a world of good by winning the Singapore Open. Chou is among those who could disrupt the progress of the more fancied names. Others in this category are India’s HS Prannoy and Sai Praneeth; Indonesia’s Jonatan Christie and Anthony Ginting; Japan’s Kenta Nishimoto and Denmark’s Anders Antonsen. All of Pan Am will be keen to see the progress of Brazil’s Ygor Coelho de Oliveira, who faces Hong Kong’s Wong Wing Ki in his opener. 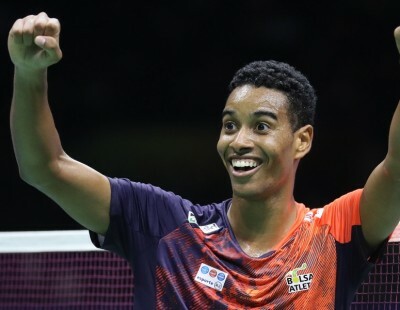 Since the time he played in the Youth Olympics in Nanjing, Oliveira has set one milestone after another. Nanjing 2018 will offer him an opportunity for yet another milestone.